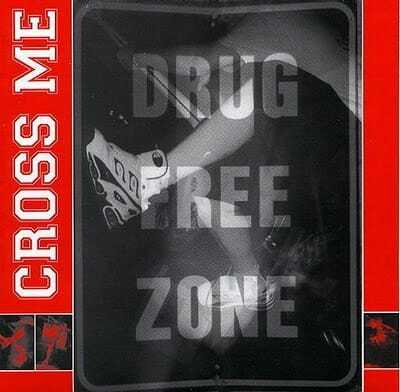 ‘Drug Free Zone’ is a 7″ by Cross Me. It was released in 2001 and it is a 100% Straight Edge release. Nikes, X’d up hands of the members, everything is the way it ‘should be’. The band sounds as they are really big Project X fans which is not a surprise having in mind the name they chose. The tracks are fast and short, the vocals are rough. The lyrics are concerning social and everyday matters like homophobia and straight edge of course. Not a bad record and band at all, but definitely not a life-changer (if you’re already nailed to the X).